Duration : 06.30 -16.00 hrs. 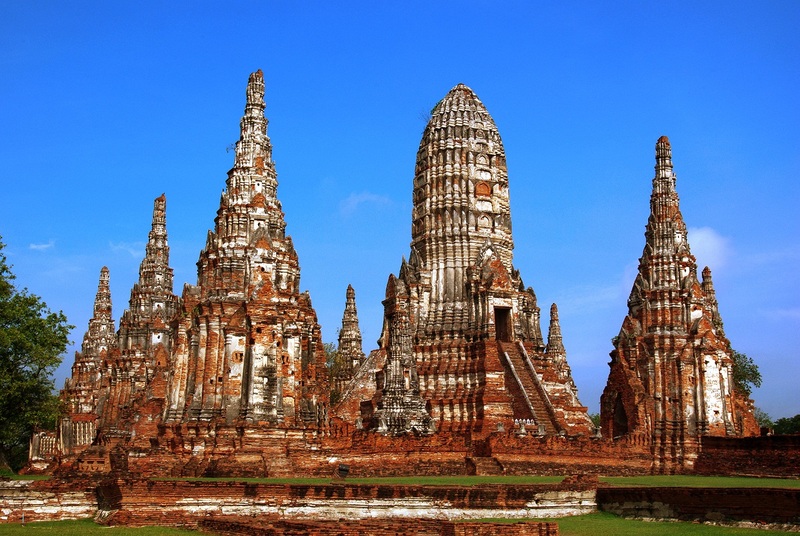 Ayutthaya is usually visited as part of a packaged day trip from Bangkok, which usually includes stops at the Bang Pa In palace. You can spend a leisurely day here and see the main sights, or a quick stop, all with relatively low pressure compared to many other tourist sites. Meet our staff in your hotel's lobby. 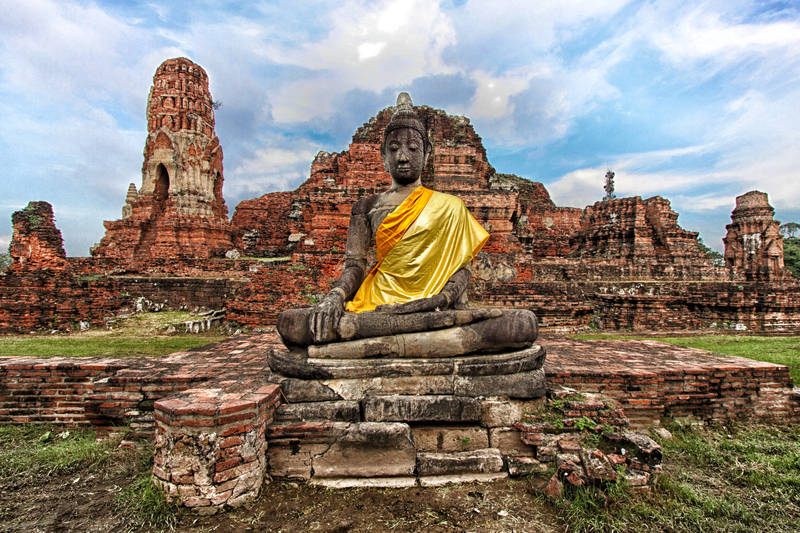 Visit Chedi Phukhao Thong: A 50-metre Chedi, or Buddhist tower, in the village of Phukhao Thong near Ayutthaya in central Thailand. - Wat Phra Si Sanphet:. This important and most outstanding monastery is located in grand palace compound used as a residential palace. It become a monastery in the reign of King Ramathibodi I. 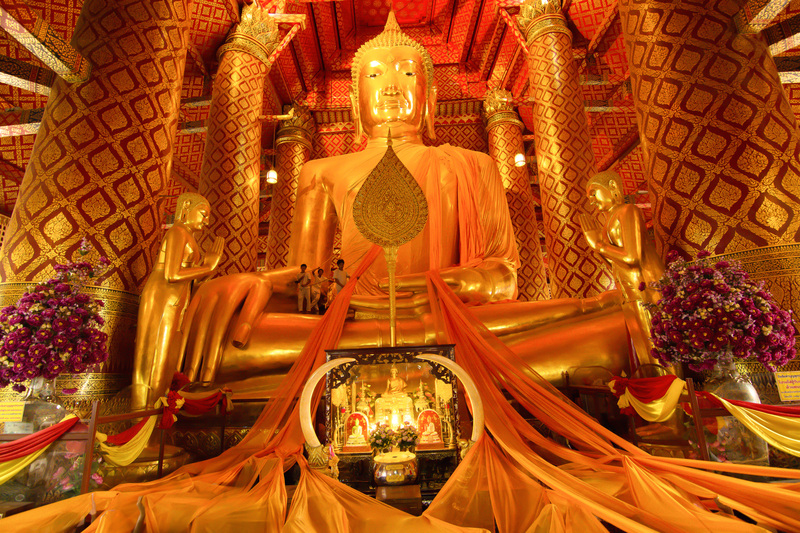 - Wat Lokaya Sutha: Highlight of the monastery is its 42 meter long Reclining Buddha image, usually draped in orange cloth. Apart from the central prang which is in fairly good condition, little more than the base of the main buildings remains today. - Viharn Pra Mongkolborpit is situated on the south of Wat Prasrisanpetch and is where the bronze Buddha image in the attitude of subduing Mara is situated. This Buddha image has a lap measurement at 9.55 metres and height at 12.45 metres. 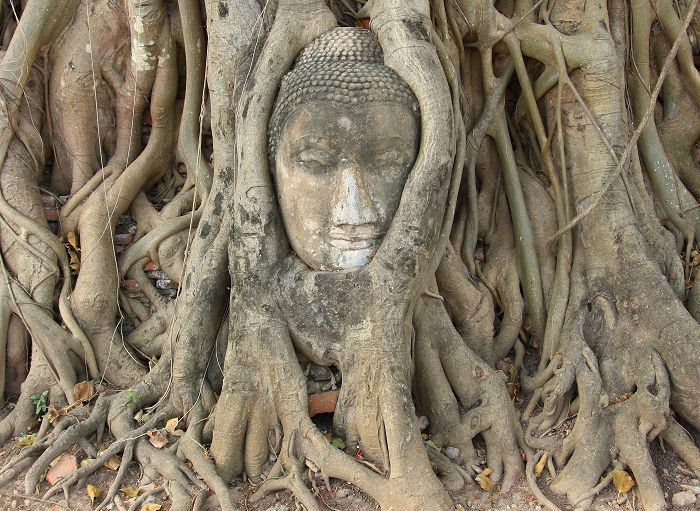 This is one of the biggest Buddha image in Thailand. Lunch will be provide at restaurant. Visit the Bang Pa-In Summer Palace. The Palace consists of many royal buildings, built in contrasting architectural styles. Thai, Chinese, Italian and Victorian styles predominate.